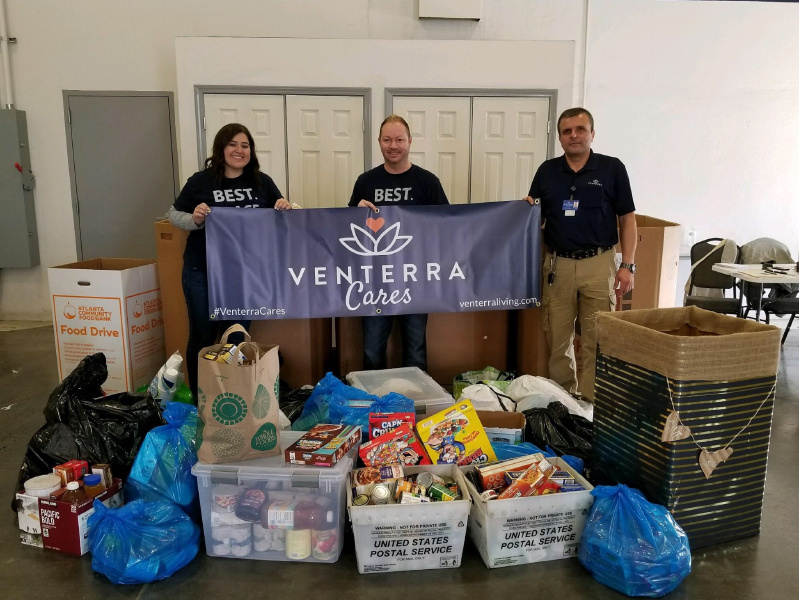 We recognize that our employees have a set of passions that are as unique as they are, so we’ve empowered them to put their hearts into the causes that matter most to them by partnering with VolunteerMatch. This organization makes connecting with local charities easy, so employees can find and engage in the causes and organizations that they find the most meaningful. Furthering our culture of service, we offer our team members eight paid hours every year to volunteer and participate in the service activities of their choice. Having a full day off to give back allows us to make a positive impact in the communities where our team members live and work. 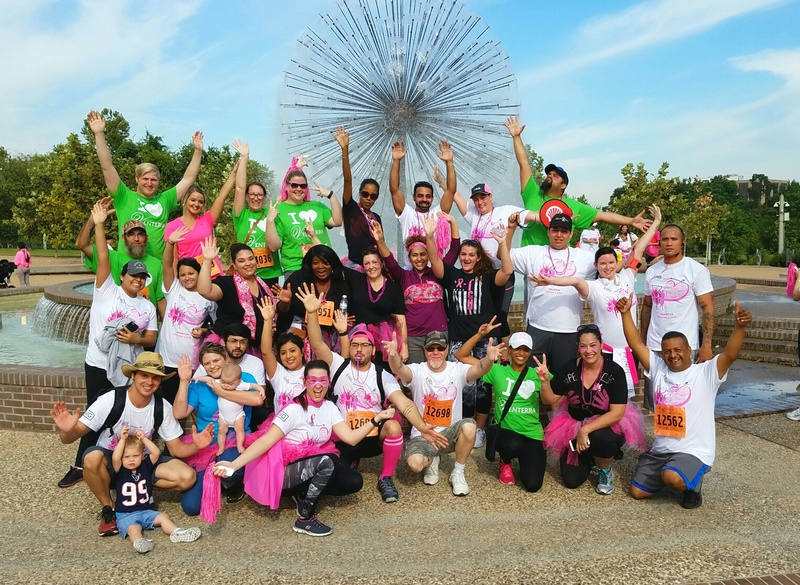 Since 2008 we have passionately supported Susan G. Komen through participating in the Race for the Cure in our local cities, as well as various fundraisers from bake sales to car washes. 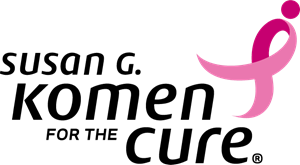 Through these heartfelt efforts, we are proud to have donated over $200,000 for the fight against breast cancer. 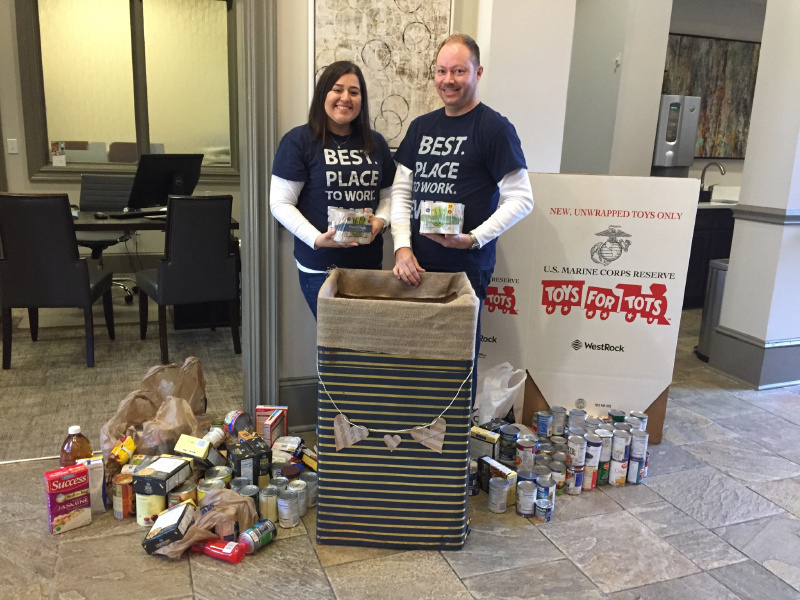 We are also proud to have joined the Feeding America network by volunteering at local food banks and setting up collection areas within our leasing offices where both our team members and residents can support their local communities. Both through volunteering at our local food banks and through donations collected, we have been a part of providing thousands of meals nourishing our communities! We believe that everyone, everywhere, should have a healthy, affordable place to call home. 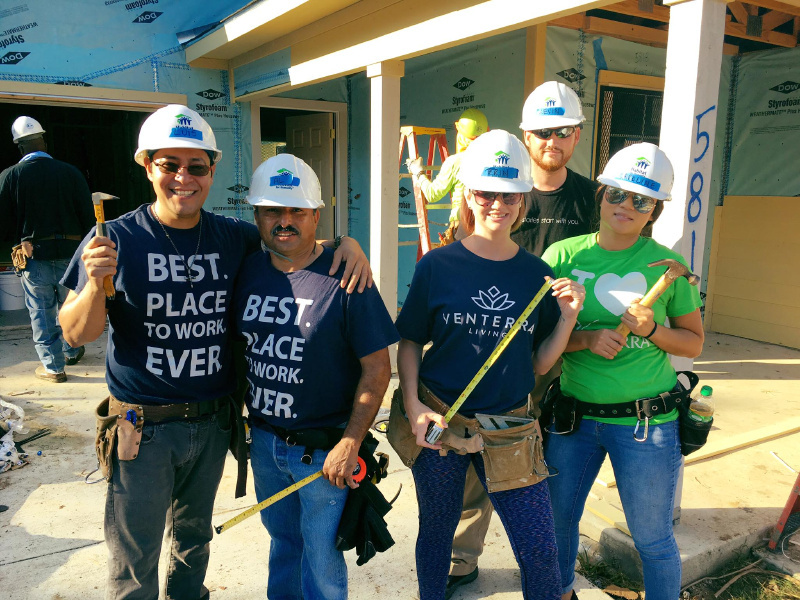 Our partnership with Habitat for Humanity gives employees a chance to provide a home or home improvement to those in need while working alongside the home’s current or future residents. This experience allows our volunteers to help families build a better life! We have also teamed up with Toys for Tots to make a difference in the lives of the smallest members of our communities. The holidays can be an especially challenging time for children in need. The toy donation drives held annually at our communities help provide gifts to youth who might otherwise go without them. Through our team member and resident donations to Toys for Tots, the joy of the holiday season shines a little brighter in our communities. Toys for Tots strives to bring hope to those who need it most, and we are honored to be a part of this mission! Ready To Come Work With Us?